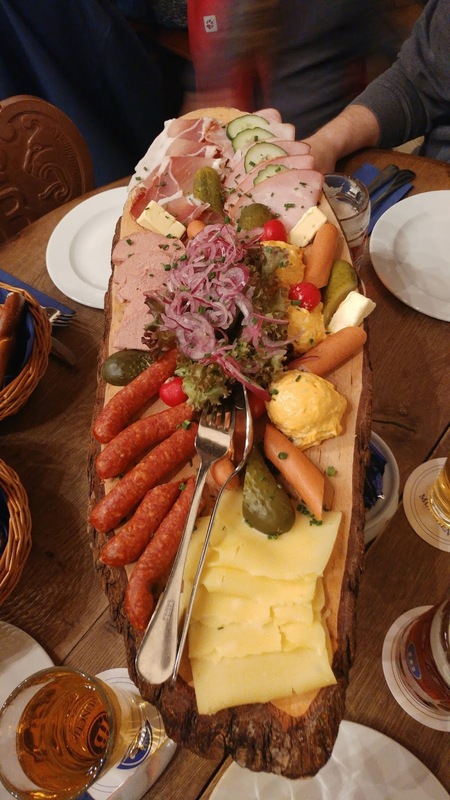 Guys, March-May in Germany is lousy with holidays. If you didn't know, Germany (and Bavaria in particular) gets 26 holidays a year. 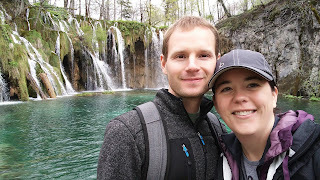 A bunch of these fall within March-May, and in order to take advantage of all the long weekends, we were gone more than we were here. 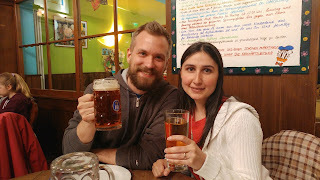 Definitely not complaining, but it made keeping up with my blogs difficult. 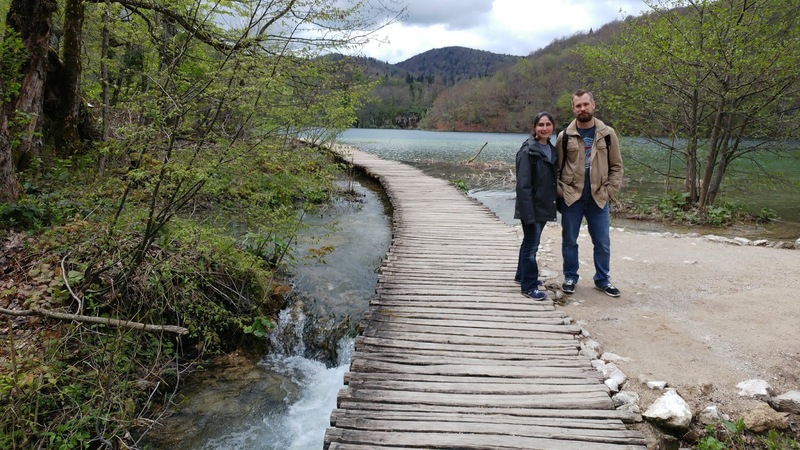 This trip happened in April 2017 and was with my little brother and his wife. 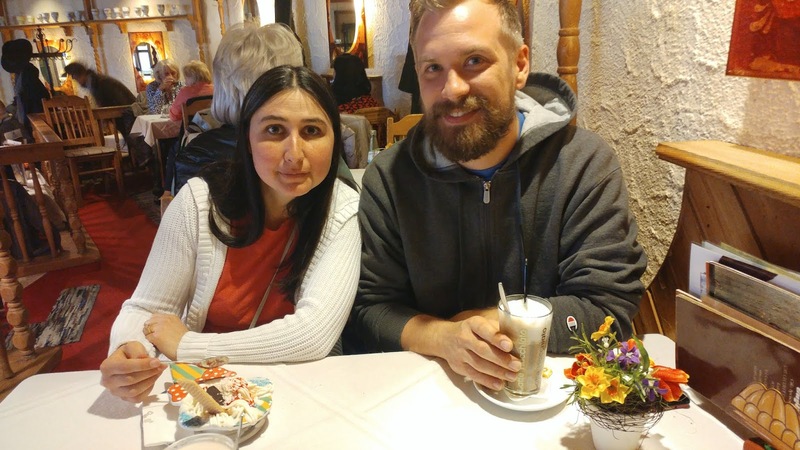 They left their kids in capable hands and escaped to visit us in Europe. :) They decided their "excursion" would be a European road trip so I got to planning. 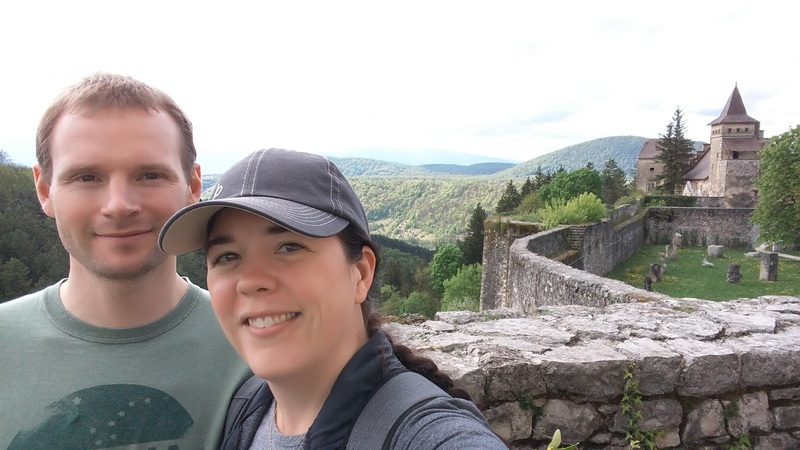 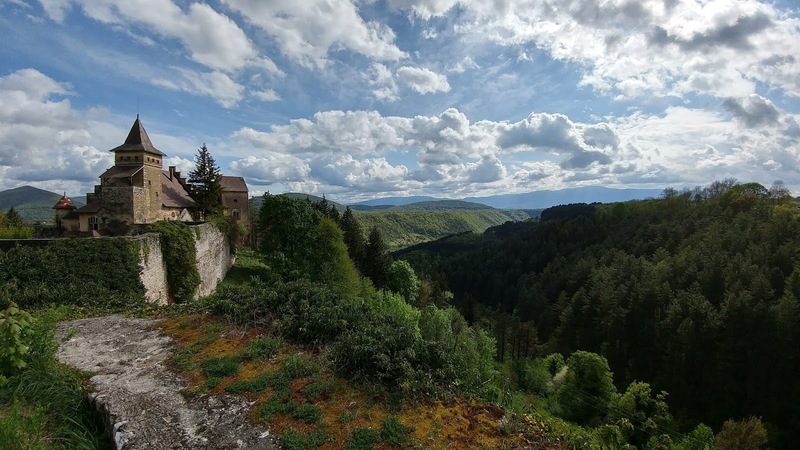 The final itinerary included Germany, Italy, Croatia, Bosnia, Slovenia, and Austria (mostly driving through, but we also stopped for dinner). Driving through Italy is super expensive because of the tolls, but it's still very simple to go from country to country. 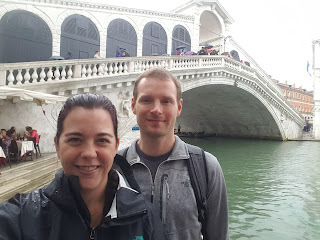 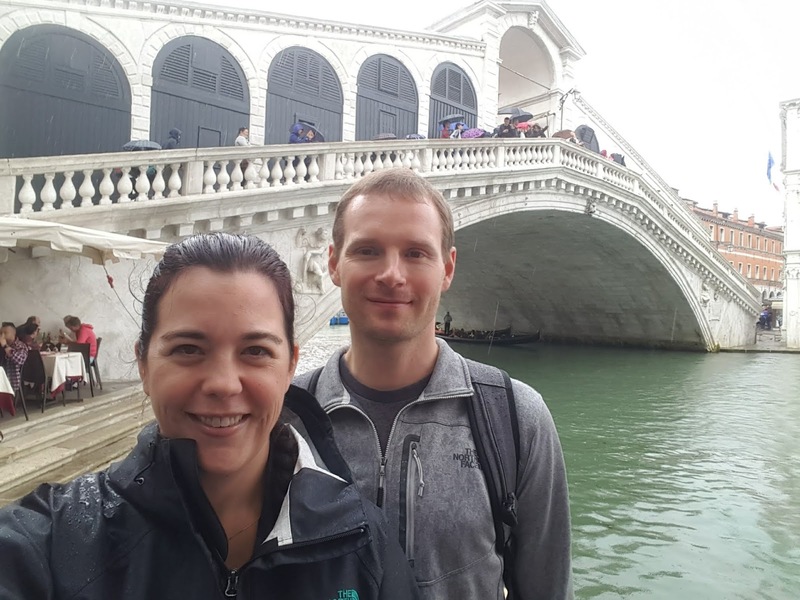 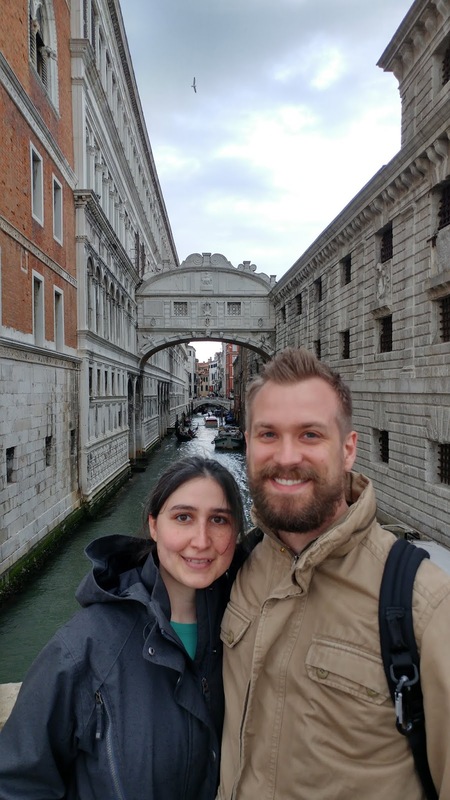 Our first stop was Venice. 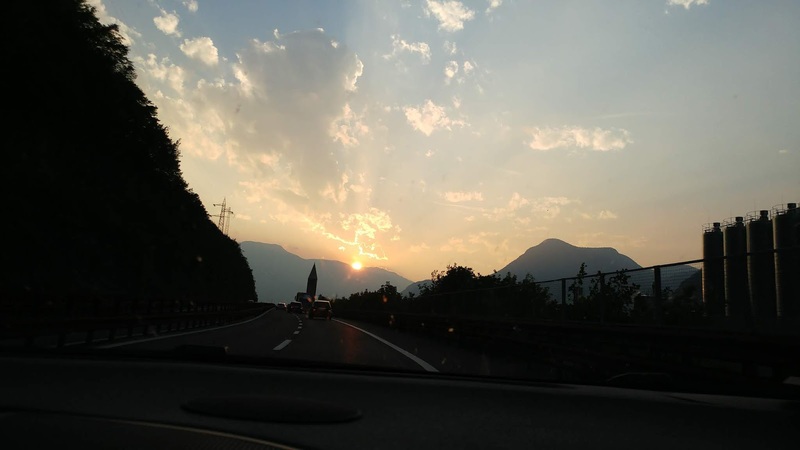 The drive from Reichertshofen to Venice is about 6 hours. We got to see the sunset over the Dolomite mountains...so pretty! 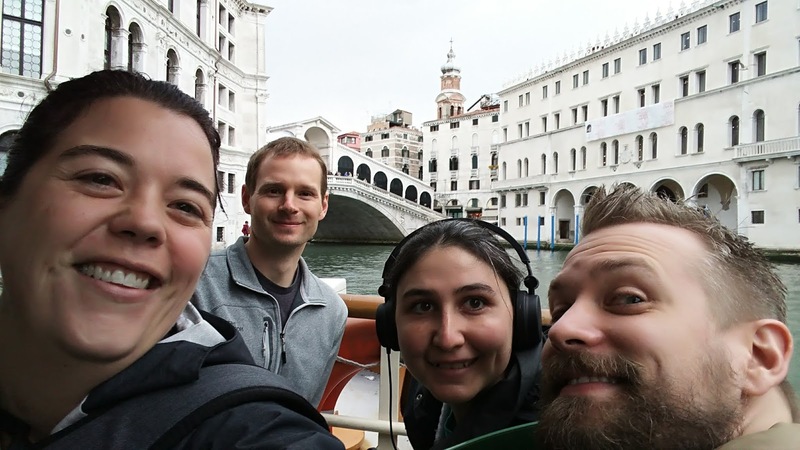 We did Rick Steves' audio tour of the Grand Canal again...just as good the second time! We also did a food tour which was nice. 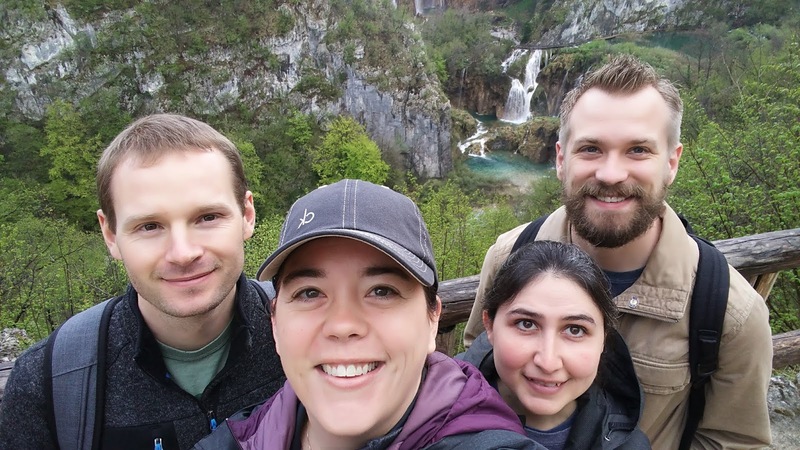 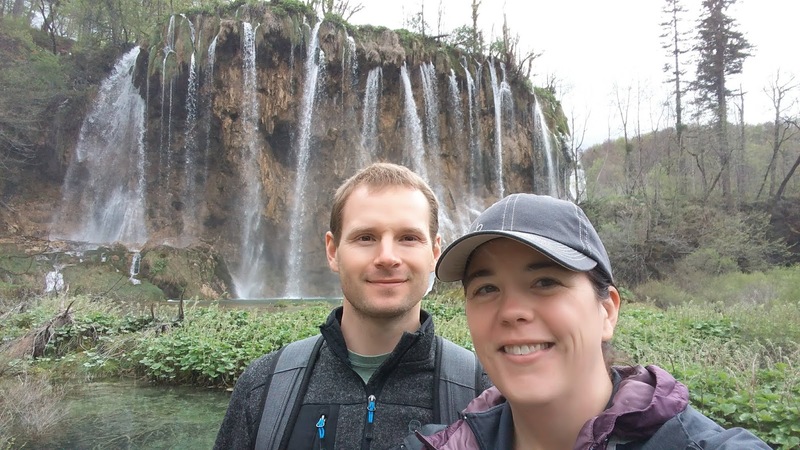 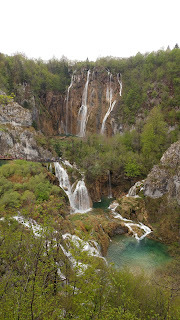 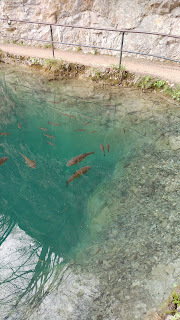 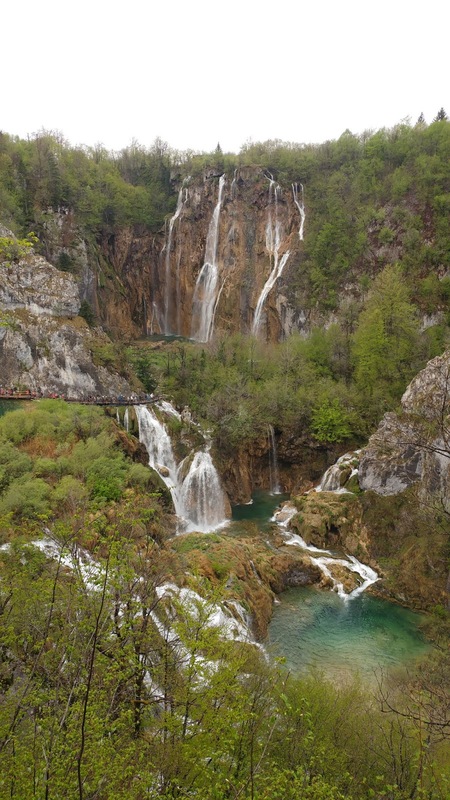 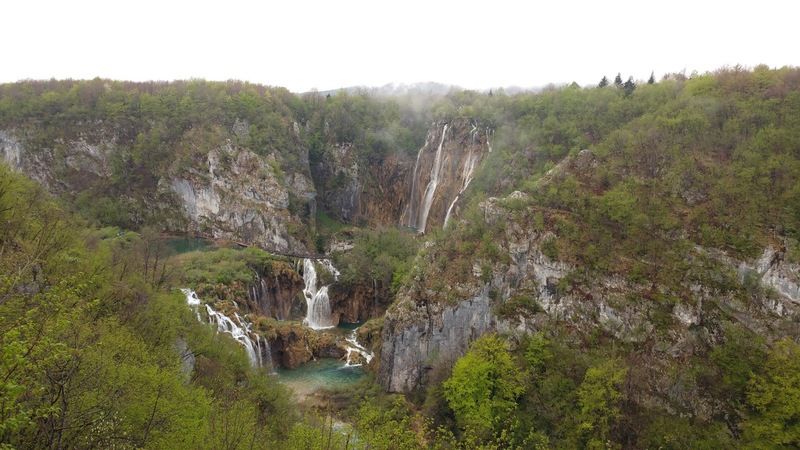 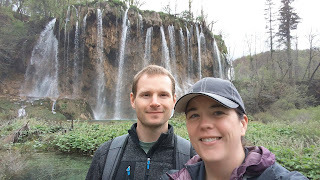 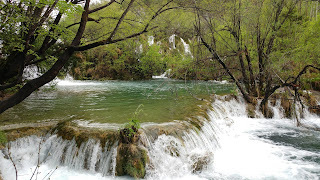 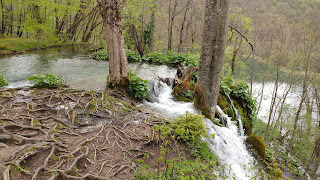 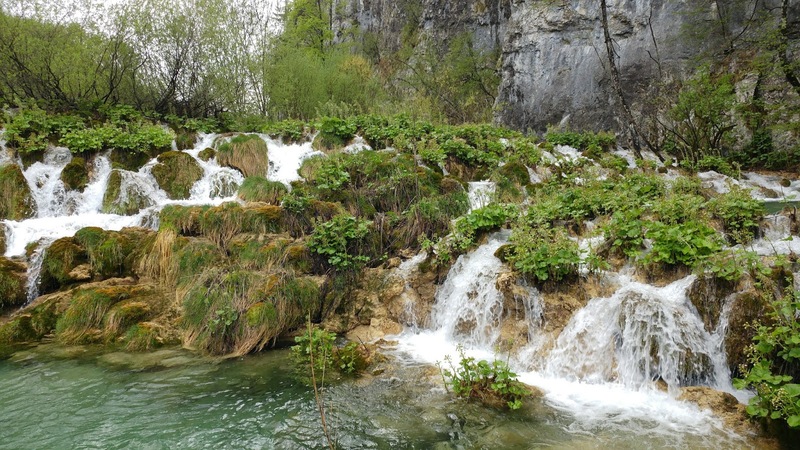 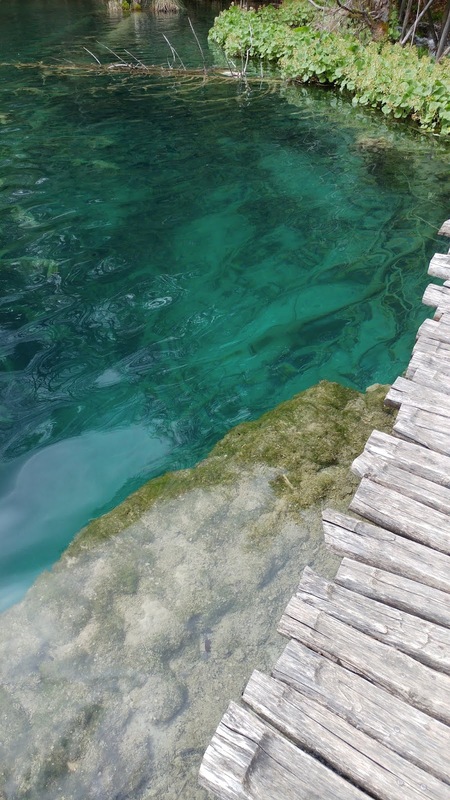 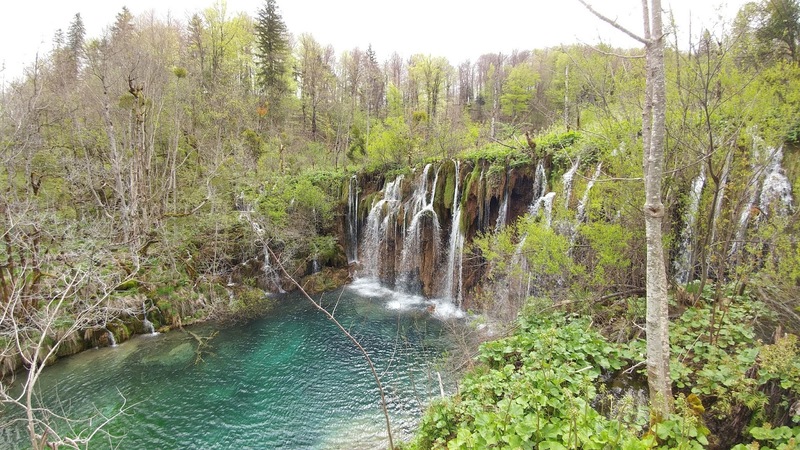 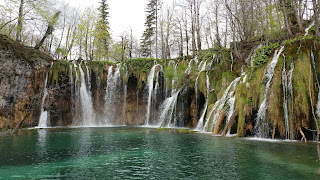 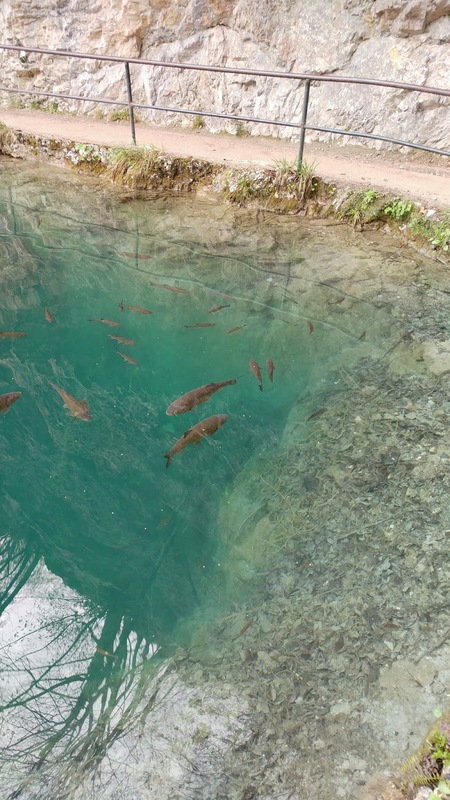 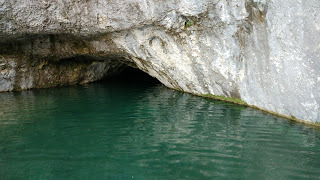 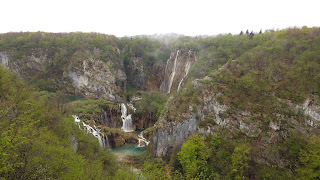 After Venice, we drove to Plitvice Lakes National Park in Croatia. This place was more beautiful than the pictures could capture. 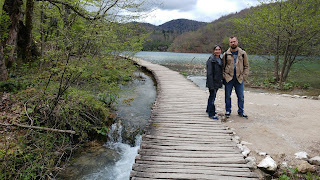 After Croatia, we made a quick jaunt into Bosnia. 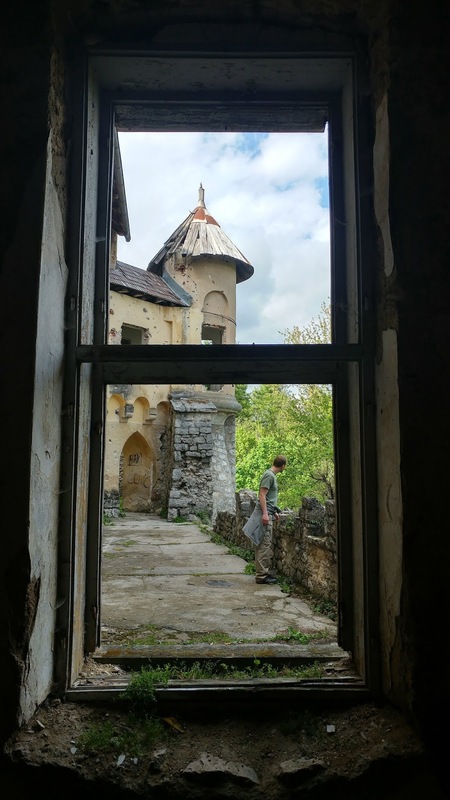 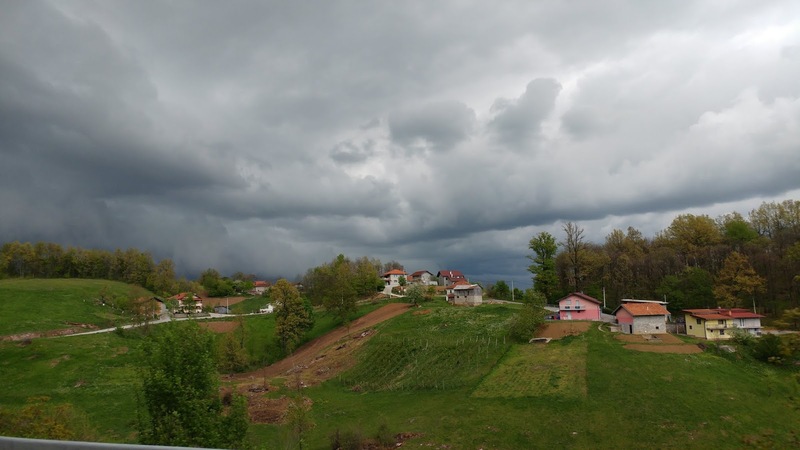 I wasn't too sure what to expect from Bosnia, as my only frame of reference was war, but it was a really beautiful country! 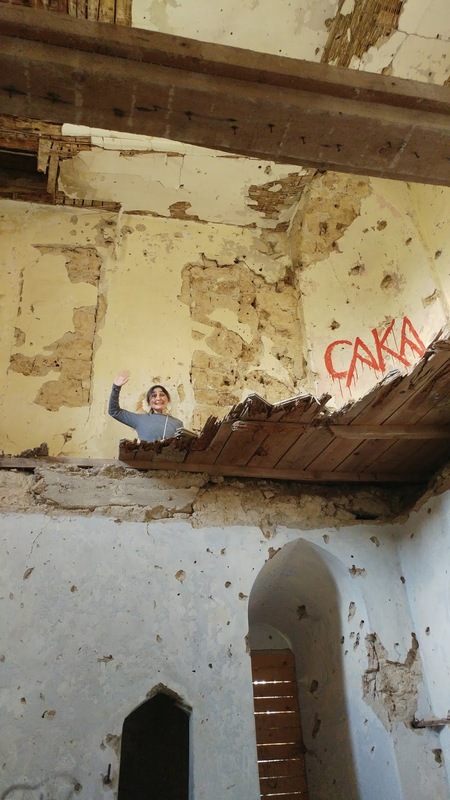 We stopped at a castle and toured the grounds and ruins. 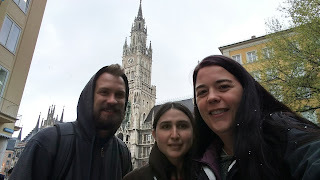 So fun to see another part of the world! 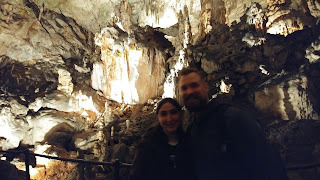 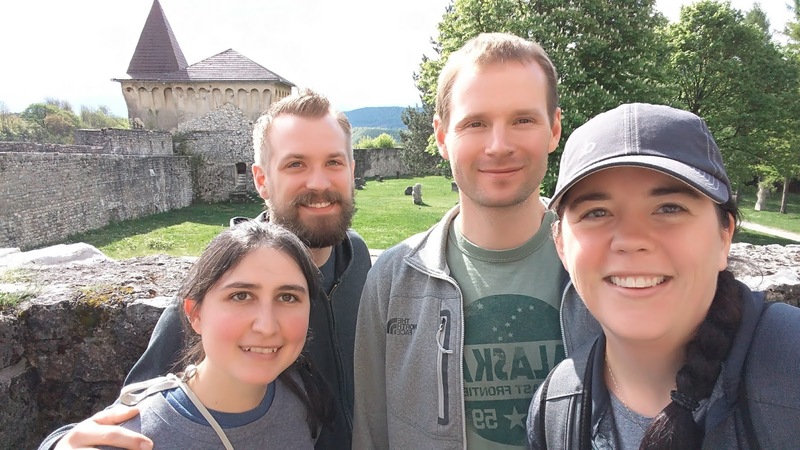 Our next stop was Postojna Cave and Predjama Castle. They were really cool to visit again! We also spent some time in Munich, and it snowed on us! 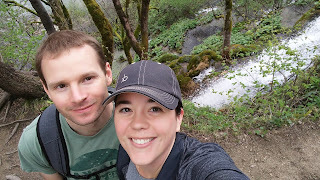 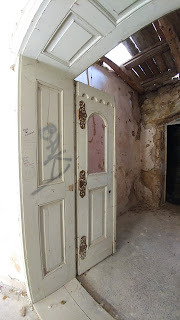 It was so fun to see some new places and revisit some we'd seen before. We loved our time with Zach and Elaine!